Sarah Rubin is overjoyed to begin her second year on The Paw Print staff! 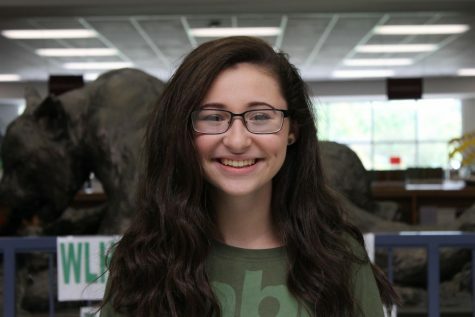 She is a sophomore at Wilde Lake, and loves to partake in theatre in and out of school, as well as play as many instruments as she can get her hands on, and read just as many books. She can’t wait to get writing for the Paw Print!